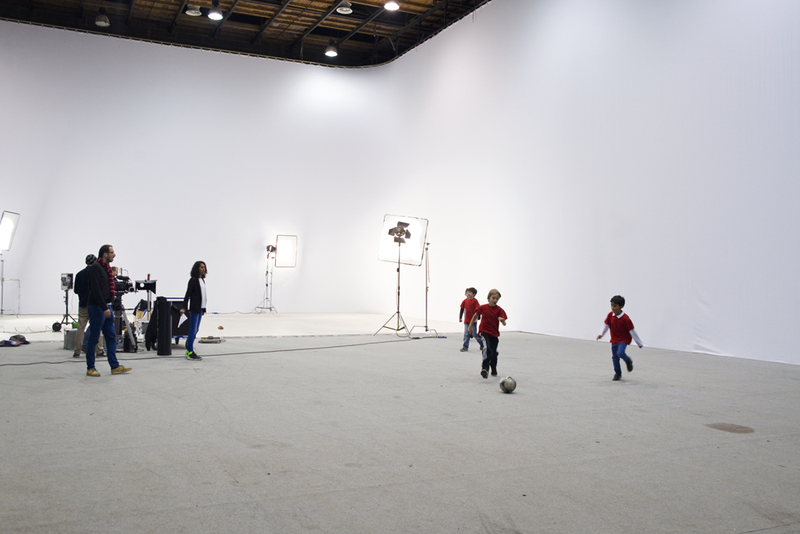 With the opportunity to shoot at Barrandov Studios (Prague’s largest and most well-known production studios), CBTU brought a group of 13 talented actors from the Marie Curie Elementary School. 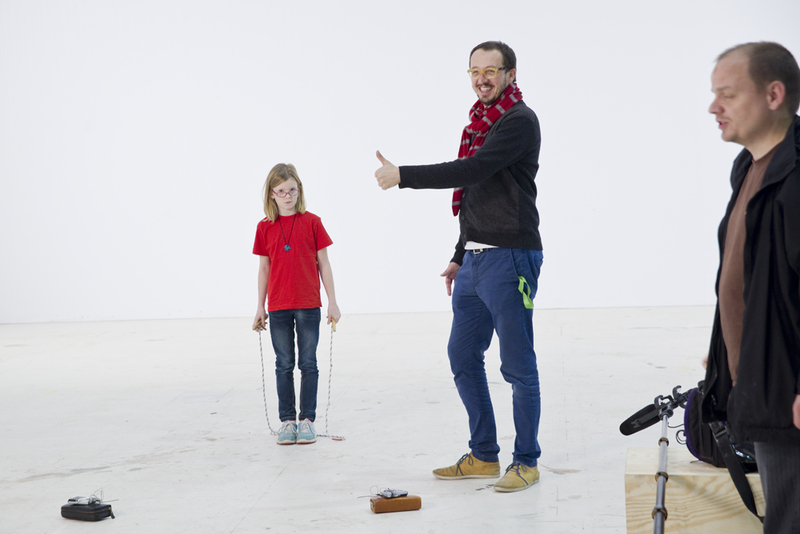 Balloons + kids + rabbits in one huge studio! We can't wait to show you the final product! Check out some of these behind the scene shots in the meantime.